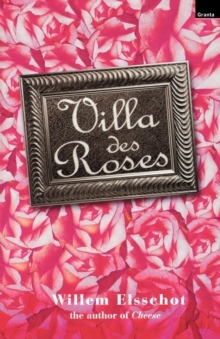 When the ambitious but inept clerk Frans Laarmans is offered a job managing an Edam distribution company in Antwerp, he jumps at the chance, despite his professed dislike for cheese in all its forms. He soon finds himself submerged in a bureaucratic nightmare as his complete incompetence becomes apparent. 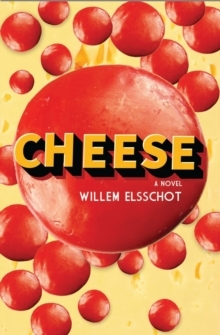 Meanwhile, his offices fill up with a seemingly infinite supply of the distinctive red-skinned cheeses, which he has no idea how to sell.Skewering the pomposity of big business while revealing how an entrepreneurial spirit can often be a mask for buffoonery, Willem Elsschot's Cheese combines comedy and pathos in its depiction of a man trying to progress beyond his limited skill set. As poignant as it is funny, Cheese will appeal to anyone who has suffered the endless indignities of office life.